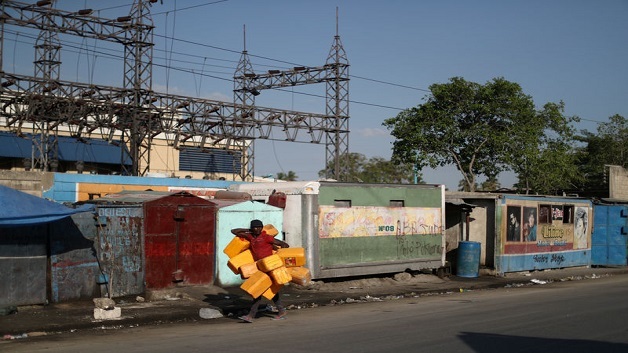 According to a report by Caribbean News Service, the capital Port-au-Prince’s fragile power grid was dealt a blow when Novum Energy Trading Corp suspended shipments in February, leaving residents without electricity for days and many gas stations with no fuel at the pumps. Novum was quoted as saying, that the government owes it $40 million in overdue payments for fuel. Haitian officials did not reply to requests for comment.